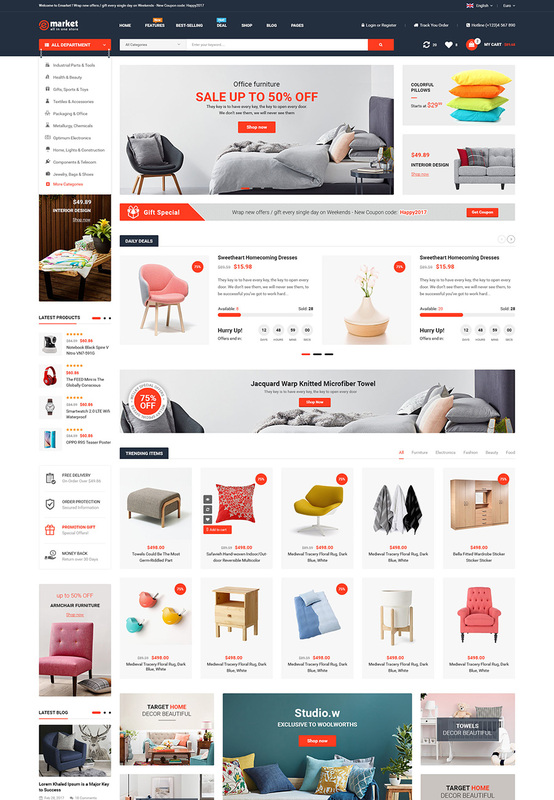 eMarket – A Professional, Clean and Super Fast Responsive BigCommerce Theme. 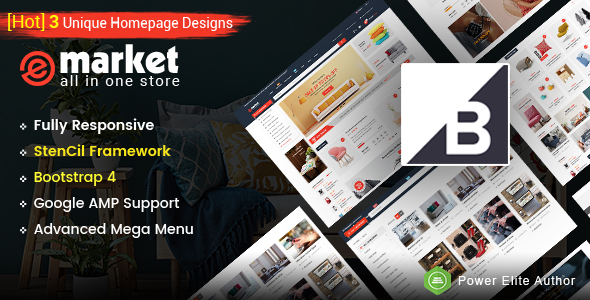 eMarket is a responsive theme built with Stencil Framework, compatible with the latest BigCommerce technology designed for multipurpose stores. With beautiful homepage design, it looks modern, impressive and premium. 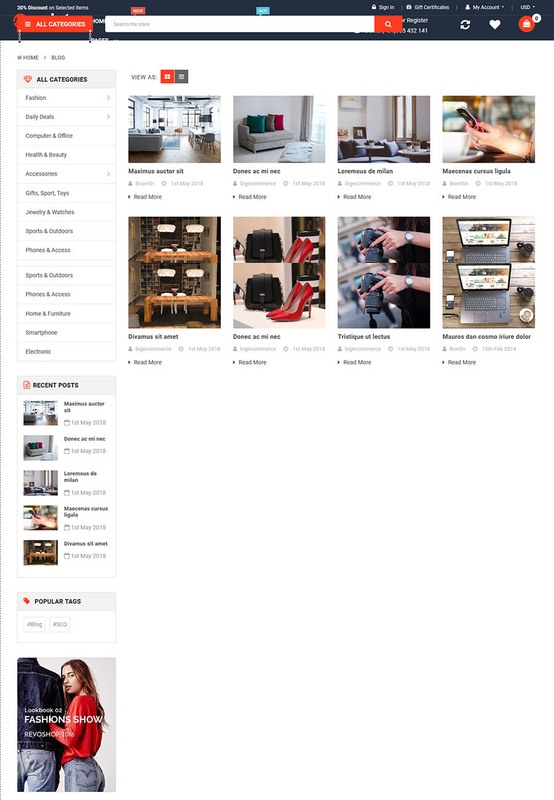 Specially, eMarket BigCommerce is the perfect & beautiful combination of minimal layout and trending features: Bootstrap 4.x, Advanced MegaMenu, Unlimited Color Options, Sticky Navigation, Product Badges, Google AMP ( your website will display super fast, instantly on Google Search results), Photoswipe & zoom and a lot of powerful features more. With bundles of built-in functionalities, a powerful admin dashboard and theme editor included, it is easy to install and configure everything in a few minutes. No coding skill required. . Certainly, with eMarket BigCommerce, boosting your sales up 150% in your reach soon!